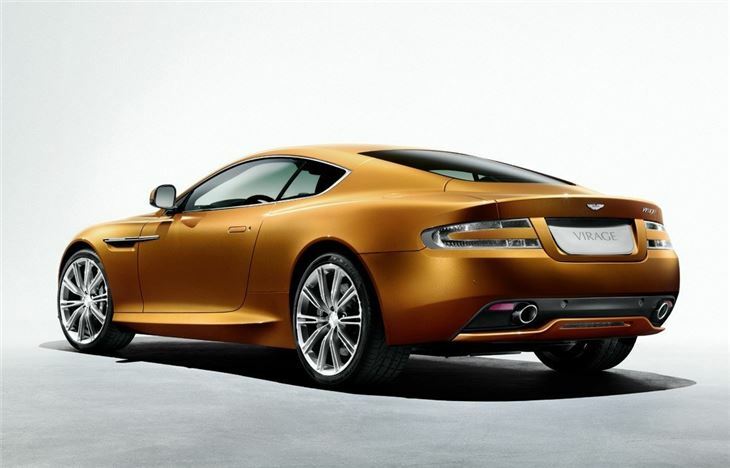 Hand-built 6.0-litre engine produces 490bhp, designed to blend performance with refinement. 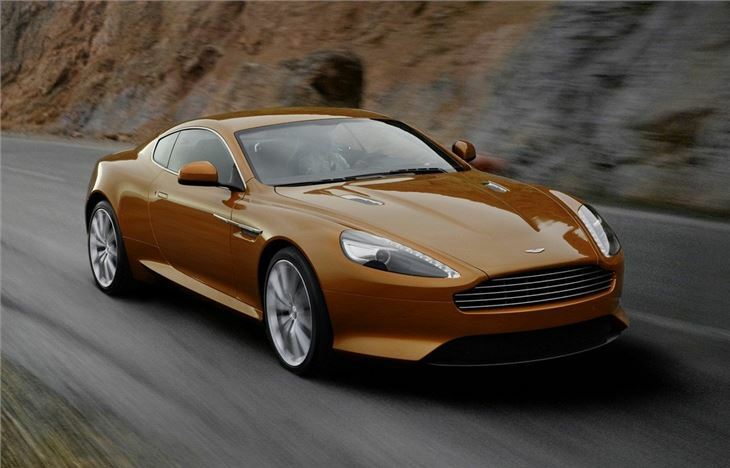 Essentially just another version of the DB9. 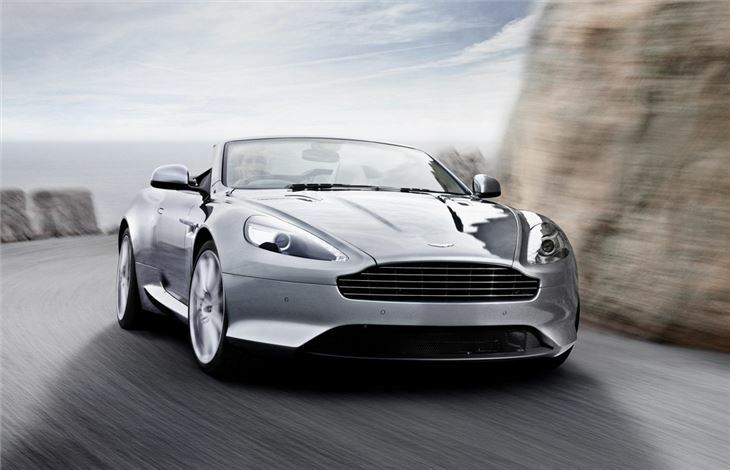 The hand-built 6.0-litre engine also produces 570Nm of torque and is fitted with a six-speed Touchtronic II automatic gearbox as standard while the Virage's dynamics have been tuned to deliver an engaging but refined driving experience. 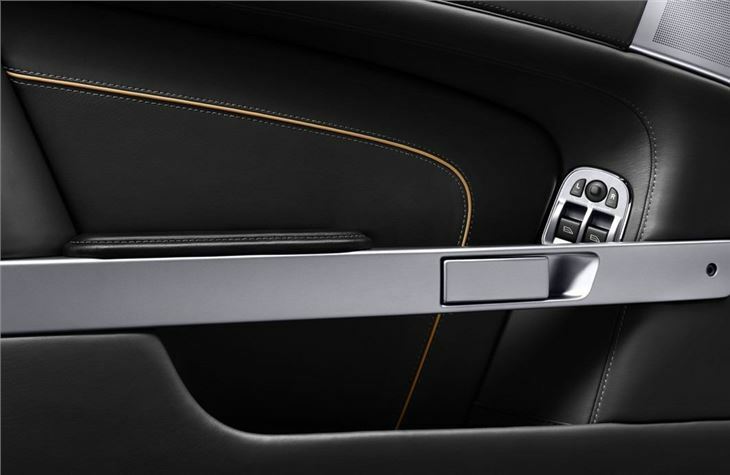 Newly developed Adaptive Damping System (ADS) which intelligently ‘reads' the road to provide optimum road holding, adapting to different conditions. 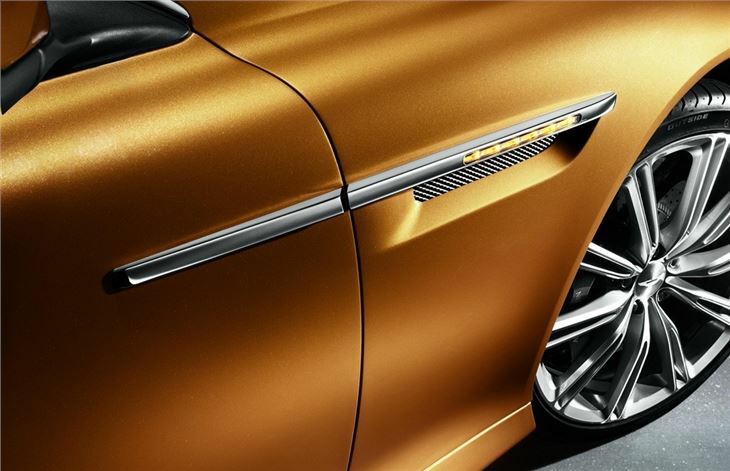 The system selects up to five different stiffness settings within normal mode, and a further five stiffer settings within sport mode. 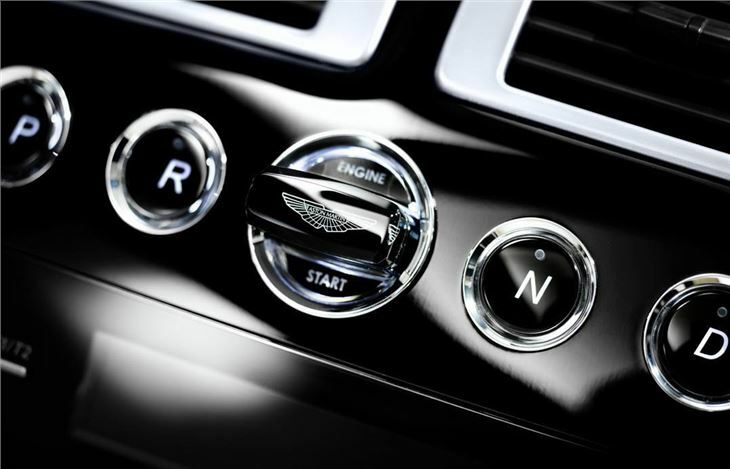 Aiding driver control, a ‘Sport' button on the dash allows the driver to select a sharper throttle response and faster gear changes while also holding the gears without automatically shifting up at the revolution limiter. The new Virage also comes with Carbon Ceramic Matrix (CCM) brakes as standard. 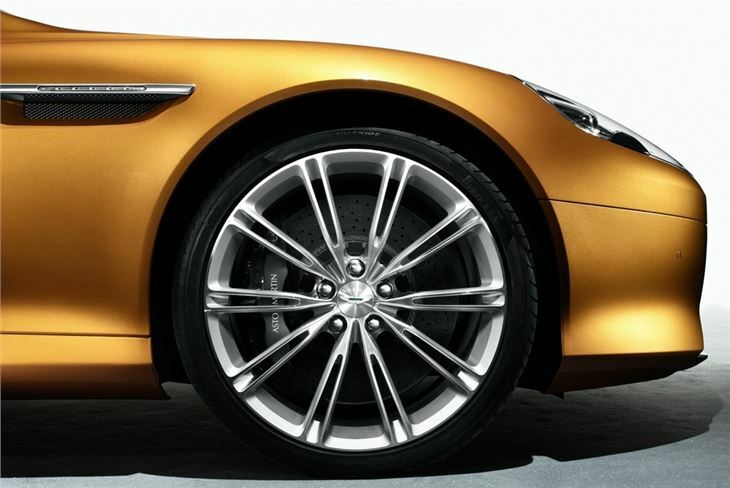 Powerful, resistant to fade and much lighter than conventional cast-iron discs, the CCM braking system means that not only is the overall vehicle weight reduced, but the weight saving at each wheel means a better balance between ride comfort and handling. 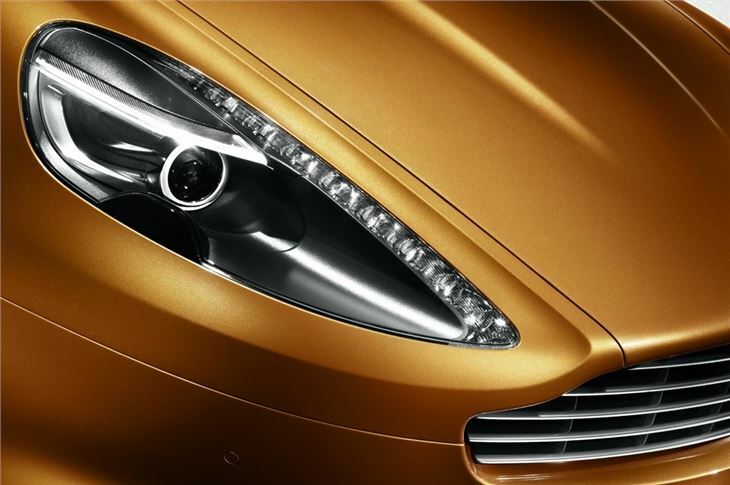 Exterior features include single xenon headlamps and a new aluminium metal front grille, inspired by the One-77, with five horizontal vanes. 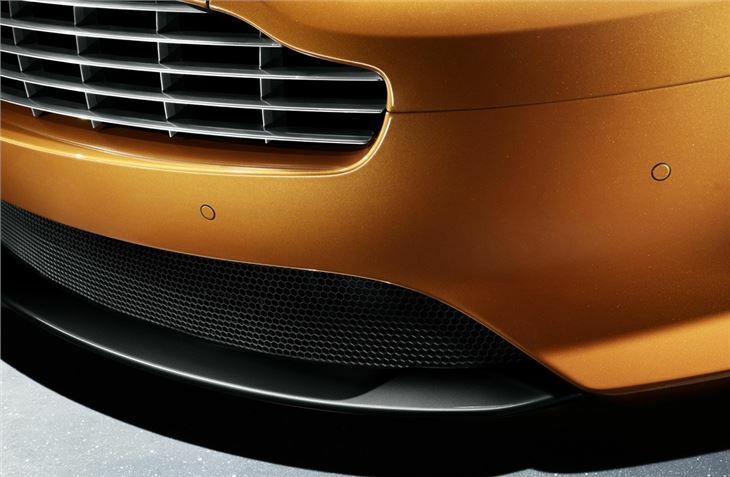 There's a new front bumper while the Virage gets unique front wings with a side strip housing six LEDs to form the side repeater plus the signature swan wing doors. 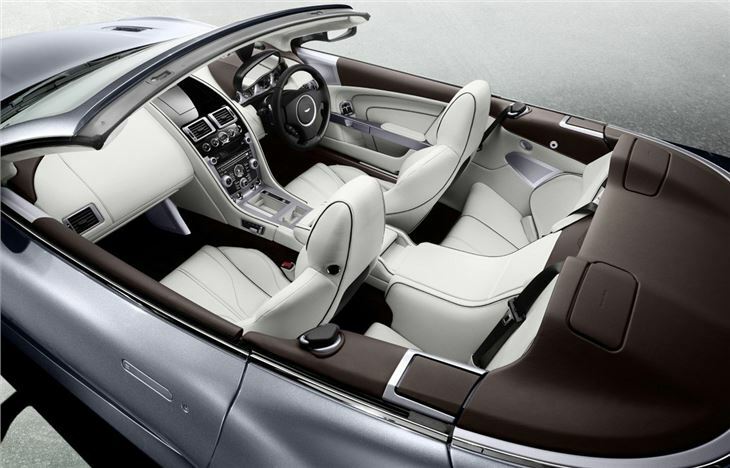 Each Virage gets 70 man hours of expert craftsmanship lavished on the interior alone to create the famous sophisticated Aston Martin interior. 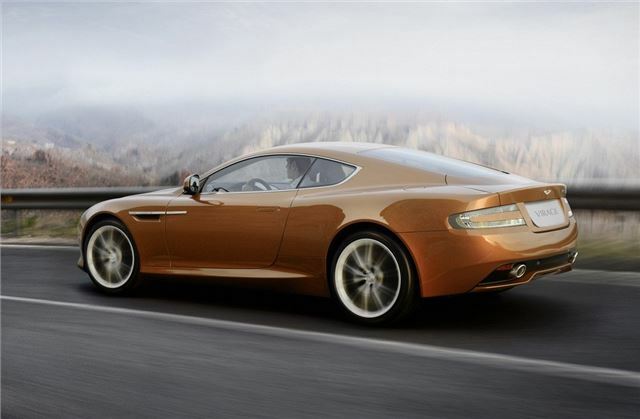 In all, over 200 man hours will be spent handcrafting the Virage at Aston Martin's global headquarters in Gaydon, Warwickshire, England as it becomes the tenth major production car to be built there in the space of less than eight years. 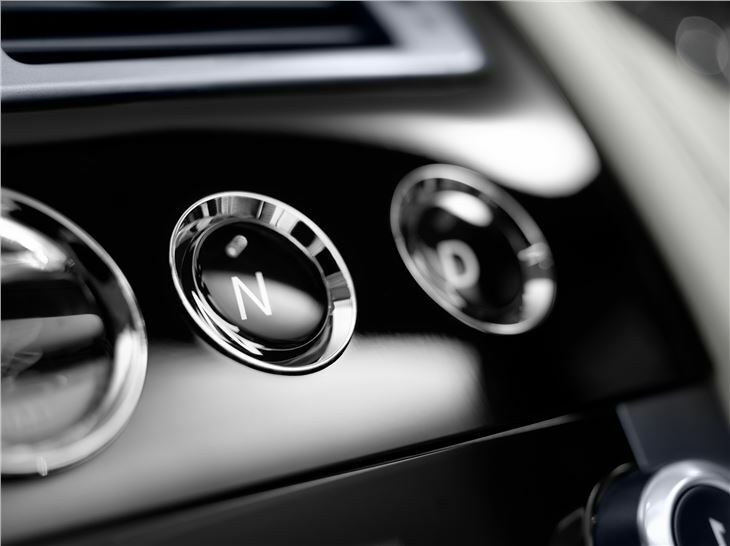 The new fully integrated satellite navigation system has been developed in conjunction with Garmin and is simple to operate via the existing four-way joystick mounted on the facia plus there's a new 6.5 inch high resolution display. 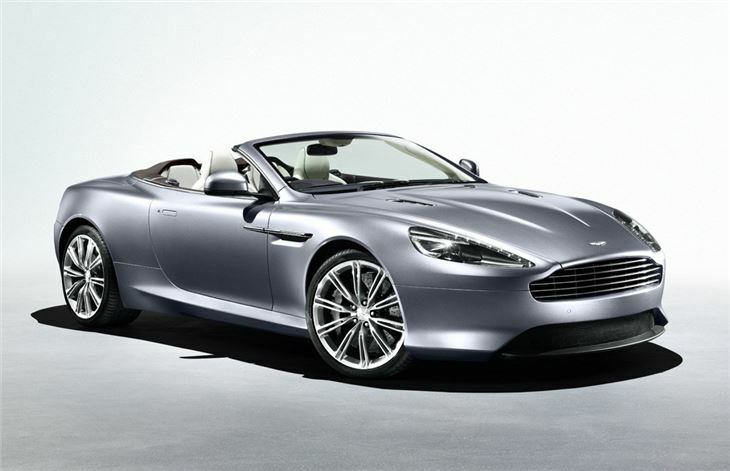 Standard equipment includes heated seats, cruise control, Bluetooth and the 700W Aston Martin Premium Audio System with full iPod integration. 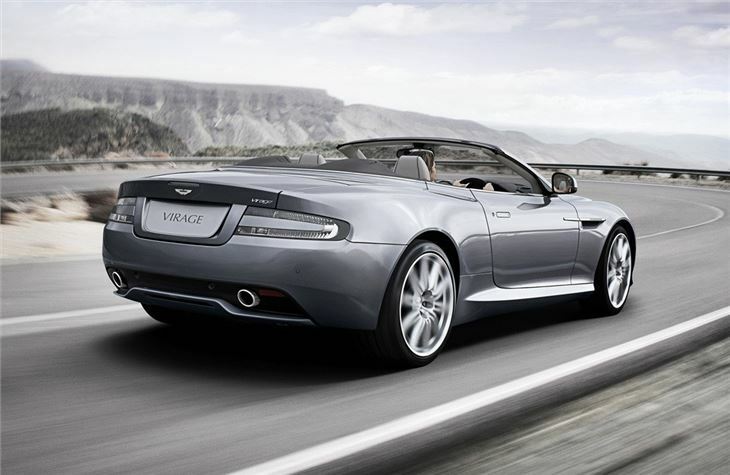 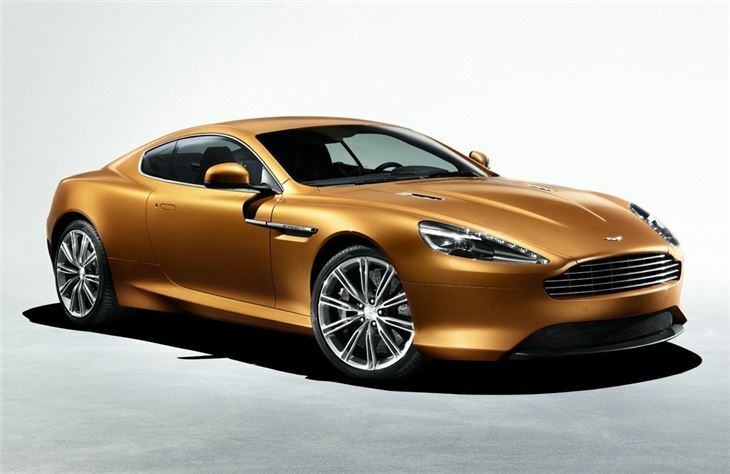 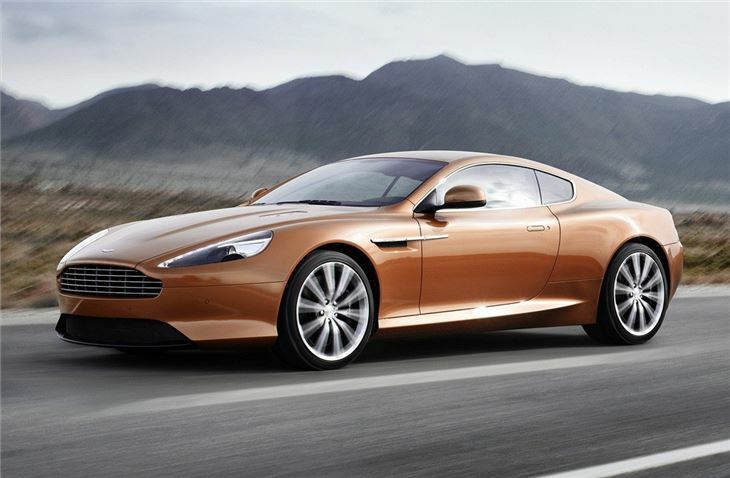 The Virage and Virage Volante went on sale in February 2011, available from Aston Martin's global dealership network. 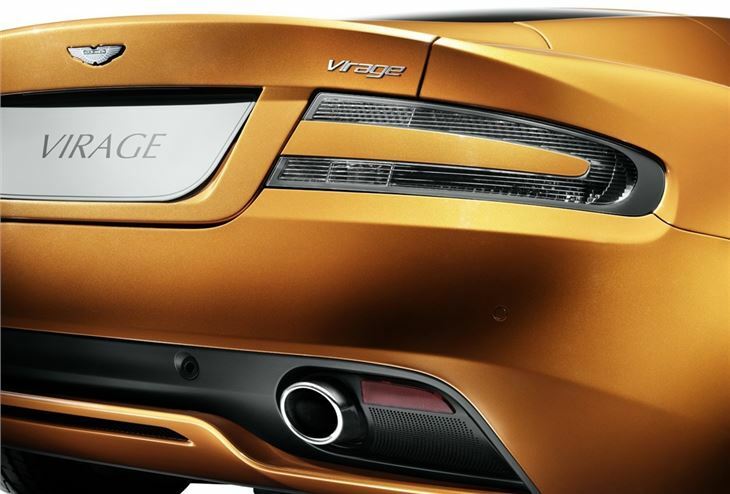 Pricing for the new Virage will be confirmed at the Geneva Motor Show where it will be joined by two further new cars; the V8 Vantage S and the Toyota iQ-based Cygnet city car, all of which will be brought to production in the UK by Aston Martin in 2011.